Skinner & T'witch and Wilson McGladdery are delighted to have been confirmed to play one of their Big Acoustic Nights Out at The Oddfellows Club, Oldham, on February 16th! Skinner & T'witch and Wilson McGladdery had a great time on their Big Acoustic Night Out at Stockport Labour Club! 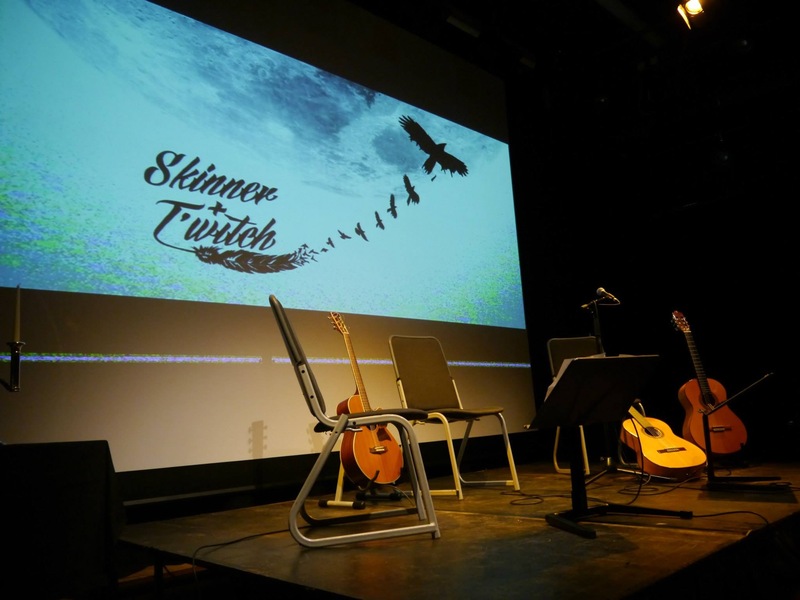 Skinner & T'witch are very much looking forward to playing one of their Big Acoustic Nights Out with Wilson McGladdery​ at Square Chapel Arts Centre, Halifax, on Friday, October 26th!